Do you like to try foods before you buy? I know that I do and I love signing up for samples as a way to try them. 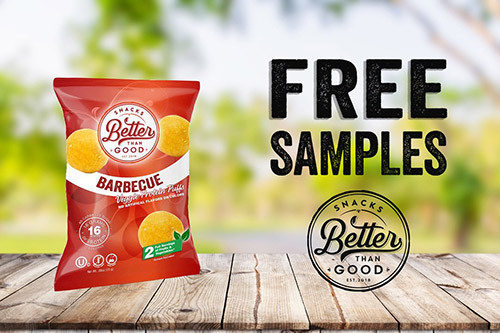 Right now you can signup for a FREE Better Than Goods Snacks Sample. There is a variety of flavors to choose from too!